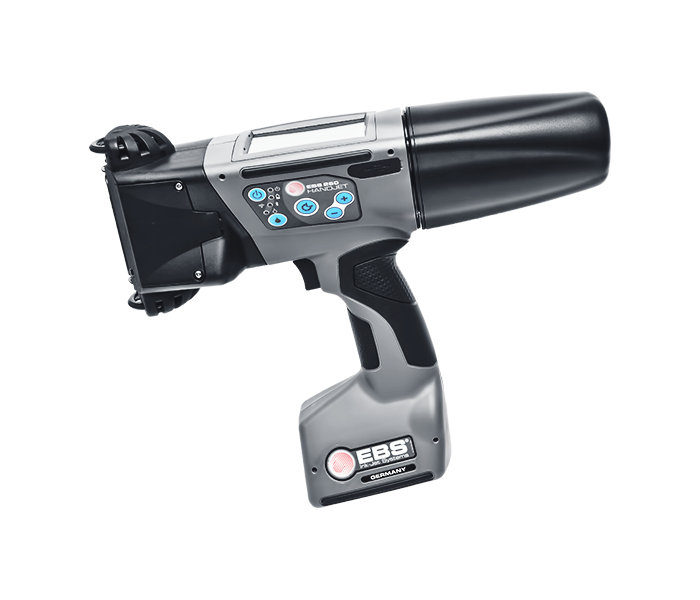 A great all-round performer, the robust, reliable 80-column ML3320eco dot matrix printer produces a wide range of high-speed data listing and multi-part forms applications. Engineered to work in demanding environments, including retail and production, this tough desktop printer provides fast throughput, flexible paper management and energy-saving technology to reduce running costs. 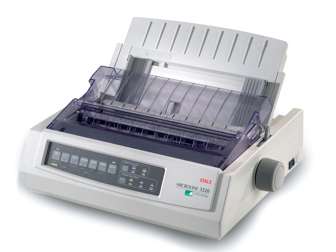 Proven in a wide range of retail and production settings, the robust ML3320 dot matrix printer provides consistent, reliable performance with a high mean time between failures (MTBF) of 10,000 hours. Featuring a durable 9-pin print head and fast print speeds of up to 435 characters per second (cps), the ML3320eco efficiently produces up to 5 copies simultaneously. Ideal for printing receipts, invoices, picking lists, reports and spreadsheets, the ML3320eco dot matrix printer features top, bottom and rear paper input paths and built-in rear push tractor feed unit.